A beige cable sweater and a navy print playsuit are the kind of a fail-safe casual getup that you so awfully need when you have zero time. 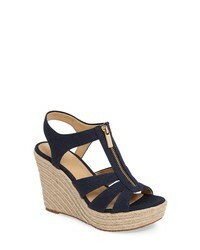 Put a classier spin on your ensemble by rounding off with a pair of navy canvas wedge sandals. 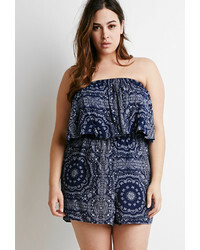 A beige cable sweater looks so great when married with a navy print playsuit in a casual ensemble. 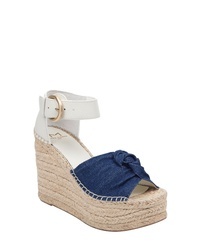 Add a sense of class to your ensemble by finishing off with navy canvas wedge sandals. 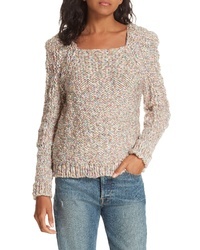 Mes Demoiselles Joplin Wool Sweater $468 Free US shipping AND returns! 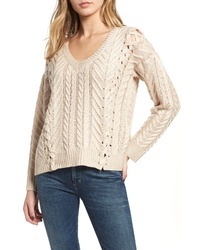 Veronica Beard Leah Sweater $350 Free US shipping AND returns! 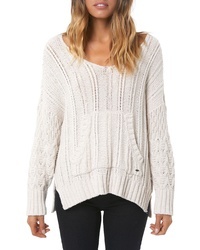 O'Neill Knit Pullover $84 Free US shipping AND returns! 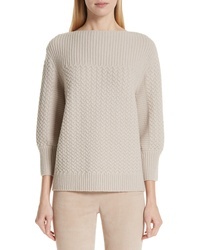 Acne Studios Zora Pullover $450 Free US shipping AND returns! Velvet by Graham... 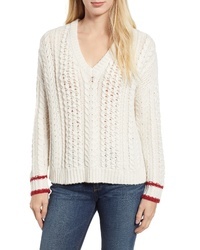 Tipped Cable Sweater $238 Free US shipping AND returns! 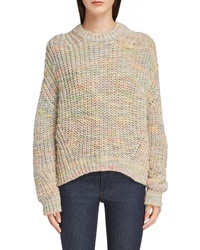 Givenchy Cable Knit Wool Cashmere Sweater $1,720 Free US shipping AND returns! 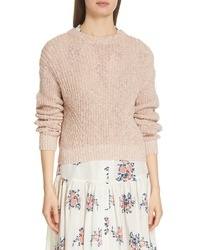 Heartloom Mally Sweater $52 $88 Free US shipping AND returns! 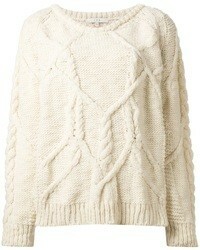 Heartloom Evie Sweater $52 $88 Free US shipping AND returns! 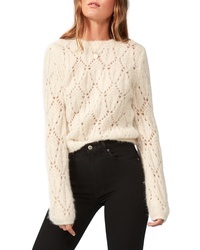 Topshop Pointelle Lace Sweater $68 Free US shipping AND returns! 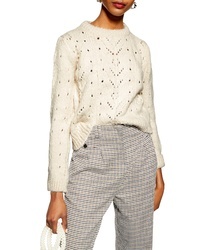 Topshop Bishop Sleeve Cable Knit Sweater $68 Free US shipping AND returns! 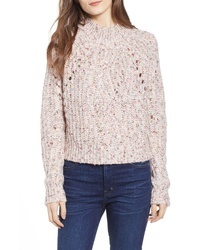 Reformation Jessie Sweater $148 $248 Free US shipping AND returns! 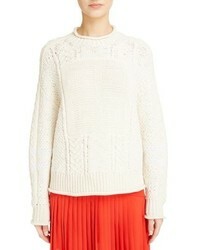 St. John Collection Cable Knit Sweater $795 Free US shipping AND returns! Reach for a beige cable sweater and a navy print playsuit for an easy-to-achieve ensemble. 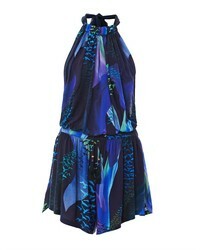 Let your outfit coordination expertise really shine by finishing off this look with a pair of navy canvas wedge sandals. 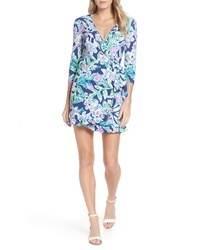 Lilly Pulitzer Jessalynne Wrap Romper $178 Free US shipping AND returns! 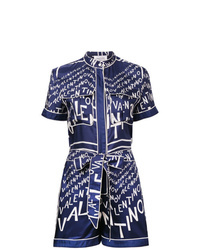 Valentino Ed Playsuit $3,033 Free US Shipping! 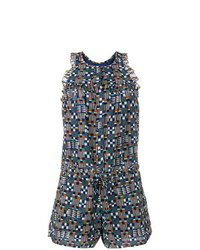 Isabel Marant Et... Isabel Marant Toile Niloh Playsuit $281 Free US Shipping! 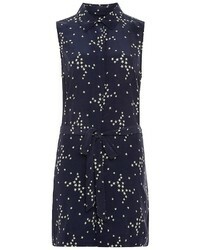 For an off-duty outfit, Wear a beige cable sweater with a navy print playsuit. 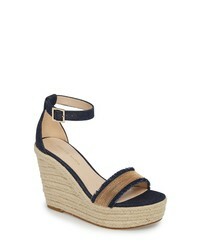 And if you want to effortlesslly step up this ensemble with a pair of shoes, add navy canvas wedge sandals to the mix. 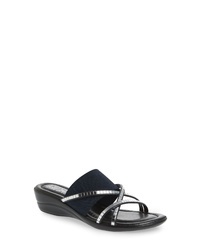 Naturalizer Cami Wedge Sandal $89 Free US shipping AND returns! 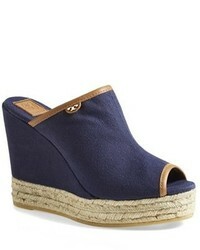 Pelle Moda Radley Espadrille Wedge Sandal $98 $164 Free US shipping AND returns! TUSCANY by Easy ... Dinah Platform Wedge Sandal $59 Free US shipping AND returns! 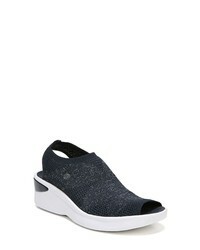 TUSCANY by Easy ... Tuscany Addilyn Wedge Slide Sandal $59 Free US shipping AND returns! MARC FISHER LTD Anty 2 Platform Espadrille Sandal $99 $159 Free US shipping AND returns! 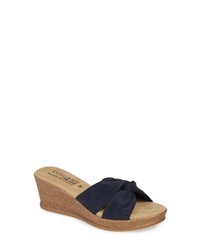 Naturalizer Cami Wedge Sandal $62 $89 Free US shipping AND returns! 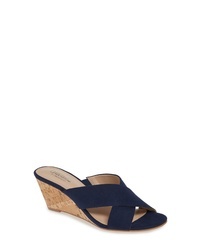 MICHAEL Michael ... Berkley Platform Wedge $74 $98 Free US shipping AND returns! BZEES Secret Peep Toe Knit Sneaker $59 Free US shipping AND returns! J. Renee Belden Ankle Wrap Sandal $99 Free US shipping AND returns! 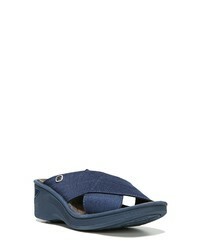 Charles by Charl... Grady Slide Sandal $79 Free US shipping AND returns! 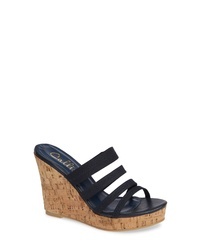 Callisto Pasquale Wedge Sandal $90 Free US shipping AND returns! BZEES Desire Wedge Sandal $68 Free US shipping AND returns!